Posted on Thursday, September 18th, 2014 at 10:26 am. Rhonda Wood’s first passion was flying. She was an airline pilot when she fell in love with wine and decided to try making it with 18 vines she and her husband planted in their backyard in Fremont. 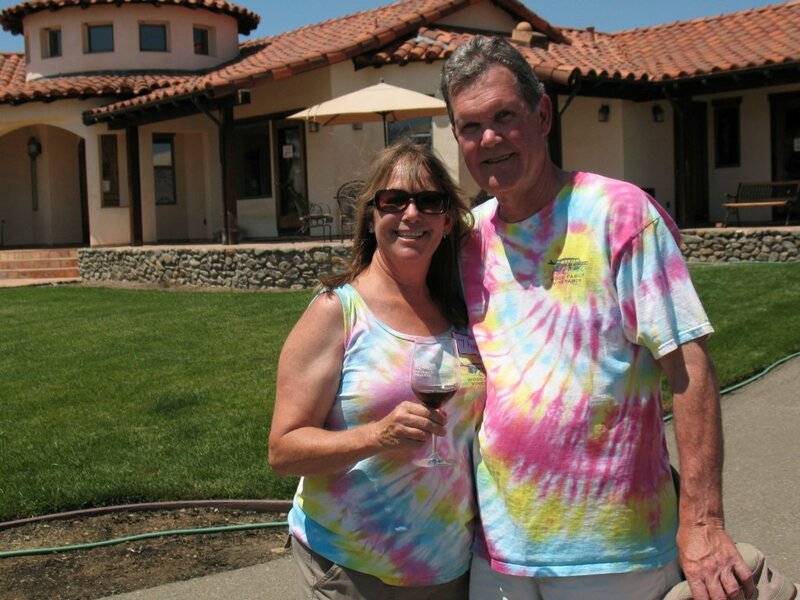 The couple soon discovered the Livermore Valley nearby and purchased an 18-acre planted vineyard/home site to start making wine on a slightly larger scale. 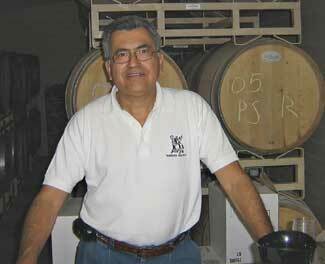 Cardiac surgeon Dr. Ricardo Aguirre was driving down Tesla Road in Livermore when he fell in love with the scenery and peacefulness of the vineyards. 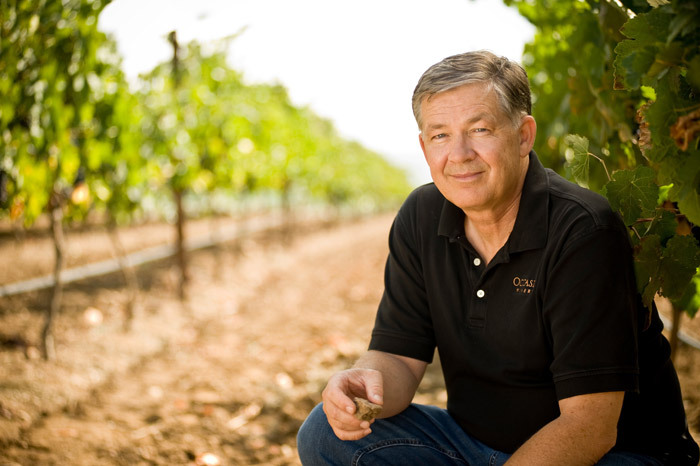 In 1989, he purchased 32 acres of land and eventually planted Merlot, Cabernet Sauvignon and Petite Sirah.